Posted byAtulHost	 July 30, 2017 Leave a comment on Why Twitter is in Loss? Where Did it All Go Wrong? In this fast moving world, social networking site Twitter can be considered as a mature player; after all, it has been in the industry for more than 10 years (Twitter was founded on 21st March 2006, in San Francisco, California, United States). Many things have been changed, many things are introduced to make Twitter safe and secure. Still, twitter is slowly disappearing from the active social networking list. There are many reasons why Twitter is in the loss, one of the biggest reason would be the lack of innovations; as its biggest rival facebook is doing good from last few years. Facebook first introduced the #hashtag feature which almost killed twitter; after that – live video, improved search, uber and lyft integration, instant article, events and many more features attracting users to use facebook more over any other platform. There were many innovations made by twitter but they were performed well as they planned. Today they stuck in a position that no one is ready to acquire them and no one shows positive interest on their resources. 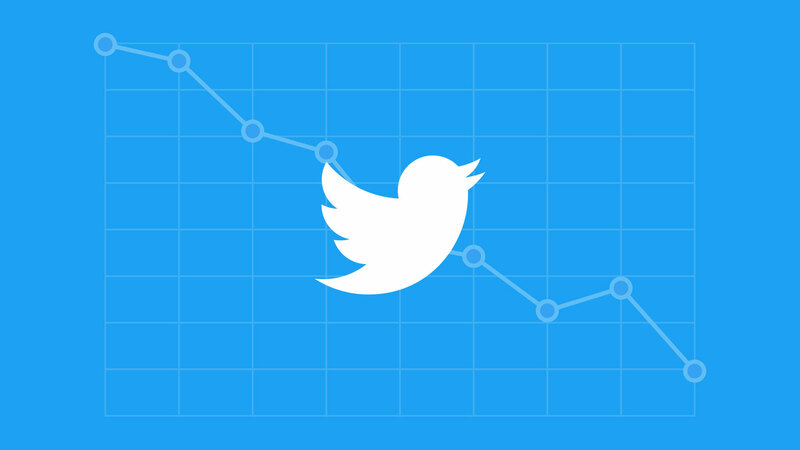 Why Did Twitter Plunge into Huge Losses Despite a Large Number of User Base? Twitter has been busy of late introducing to broaden its appeal. For one thing, it’s constantly attempting to improve its core product, with the new features like Twitter highlights, a new homepage and more ways to send direct messages. Twitter has already invested heavily in video, with products like Vine, Periscope and its own 30-second offering. At the same time, it’s unfortunately still figuring out how to handle abusive users, which remains a sore spot for the company. But more than just making its users happy, it also now has shareholders to answer to, which means it needs to bring in more cash. That’s why Twitter is doubling down on advertising with two key announcements. First, it’s acquired TellApart, a marketing tech company that previously worked with Facebook’s ad department. Second, it now has a partnership with Google’s DoubleClick platform that’ll offer up more refined ad performance metrics to marketers. Ads are definitely not going away anytime soon.